Aliens: Resistance is the sequel to Alien: Isolation! Alien fans and gamers alike who were hoping for a sequel to Creative Assembly's Alien: Isolation will need to wait no longer! 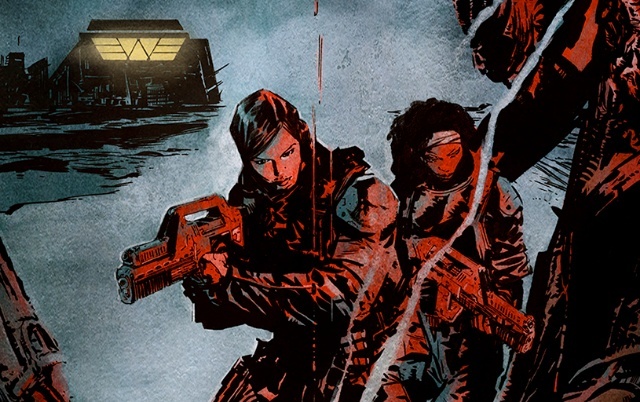 However, instead of a follow-up game set in the Alien universe, Dark Horse Comics have announced that Amanda Ripley's story will continue on in comic-book format, with a fresh new series by Brian Woods (Aliens: Defiance) titled Aliens: Resistance! Aliens: Resistance follows the events of the popular video game Aliens: Isolation which starred Ellen Ripley's daughter Amanda Ripley, fifteen years after the events of the original film. She fought for survival against the monstrous xenomorph aboard a remote space station while attempting to uncover the hidden secrets of her mother's disappearance from the insidious Weyland-Yutani Corporation. 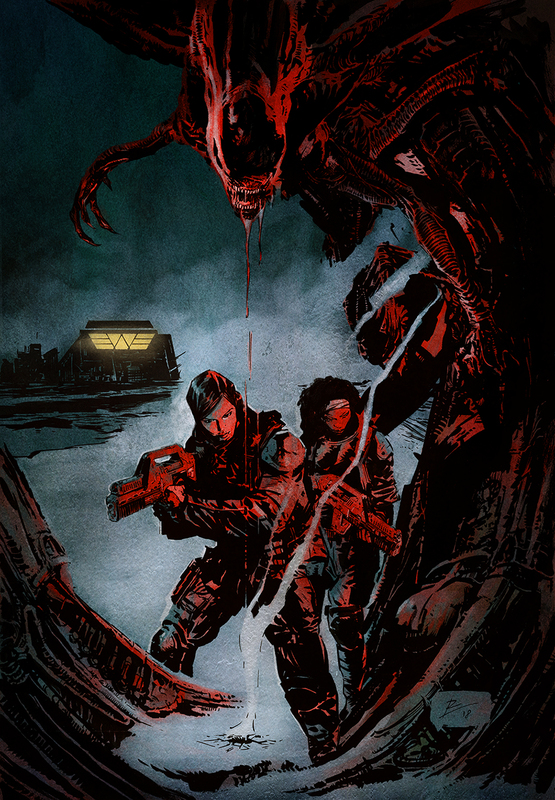 Aliens: Resistance #1 will go on sale January 23rd, 2019! 6 Fan responses to Aliens: Resistance is the sequel to Alien: Isolation! It is nice to see Isolation get the recognition it deserves! The last moments of the game leave it pretty open but I always thought it would focus on Weyland Yutani. The illustration suggests that and possibly takes her to LV-426 where she is involved with Hadley's Hope? It seems like a bridge to Aliens. More Aliens in any format is most excellent and welcome news! I think on one hand it could be interesting, but on the other i feel its a concern to go back to the ALIENS formula or run away and shoot stuff! For a Comic however i understand that to Portray Multiple Xenomorphs and Action is easier than trying to deliver the Tense Horror of being stalked by a Lone Xenomorph like Alien Isolation had done. I do think the more ALIENS Action element is what we could end up with any Game sequel anyway, and indeed i do feel this would also be the route any NEW Alien movie would take, be it a continuation to the Prequels or not. That seems to be what eventually happens with survival horror since they run out of new ways to scare.